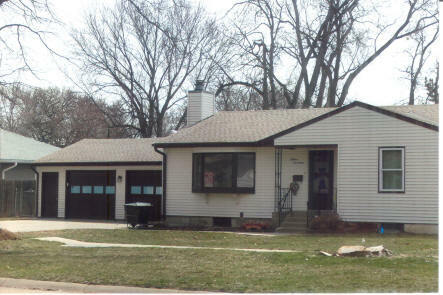 2 bedroom ranch home with a full basement and attached heated double garage. The main level has a dining area off the kitchen, spacious living and entry area, 2 bedrooms and full bath. Basement has a large family room with a fireplace, spacious laundry area, 2 non conforming bedrooms and a 3/4 bath. Patio doors in the dining area lead to a deck in the rear. Fenced in backyard and underground sprinklers. Great family home.